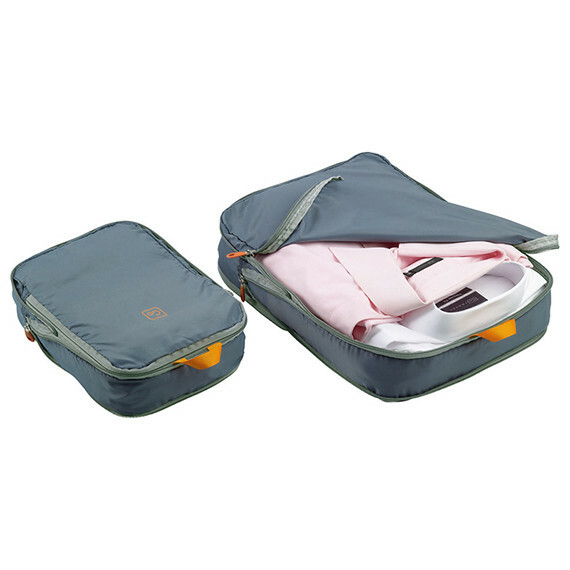 The right travel rucksacks & bags can make your backpacking or trekking adventure more comfortable. A combination of travel backpacks, wheeled backpacks, toploader rucksacks, daypacks and holdalls gives you great flexibility. 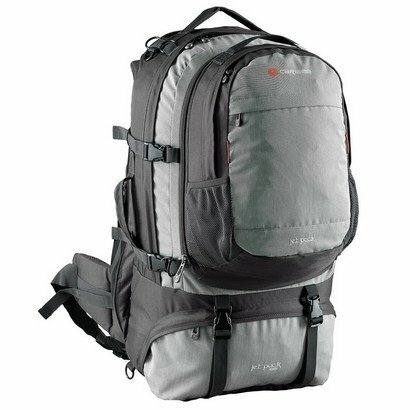 You might combine a daypack, suitable for a short trekking trip, with a wheeled rucksack, which is easy to use in airports and cities. Or, you can buy a convertible travel backpack which already has a detachable day pack and allows you to carry everything comfortably on your back. Going on an expedition? Our range of trekking rucksacks are built to go the distance and will easily carry all your expedition kit.